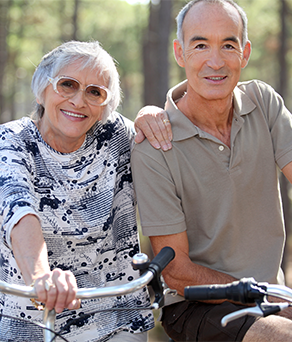 Accel at College Station provides a full range of exceptional senior living options. Our community offers all of the comforts of home with the added benefit of a team of experienced, caring professionals dedicated to providing you or your loved one with quality care. We offer exceptional care, wellness programs and social activities in attractive, modern surroundings. Accel at College Station provides a living option for every senior, including Skilled Nursing Long-term care needs and Rehabilitation for those looking to recover and go home. We are committed to the comfort, safety, enrichment and contentment of our residents. Here at Accel at College Station, we know that senior living isn’t one-size-fits-all. Each senior who comes to us may be in a similar time of life; however, every person’s situation is unique, which is why we offer a variety of options in our senior care levels. Here you have all the independence you could possibly want, with the added benefit of regular checkups with our doctors in close proximity.